The federal agency that is charged with oversight for the commercial trucking industry is the Federal Motor Carrier Safety Administration (FMCSA). The FMCSA has rules and regulations governing the safe transport of commercial goods by large trucks across our nation’s federal highway system.  Keeping track of the maintenance and inspection of 18-wheelers and other types of commercial trucks is required by federal law. Deferring maintenance to save time or cut costs creates unnecessary hazards because a truck that has not been inspected could cause an accident because of a brake failure, tire blowout, steering problems, and many other kinds of equipment failures. Yeboah Law Group has a team of Fort Lauderdale truck accident attorneys who are prepared to use their skill and experience to help clients prevail when they are facing the challenge of trying to obtain compensation after an injury in a truck crash. We protect our clients’ rights and we hold all the responsible parties liable for your injuries. We fight for you. 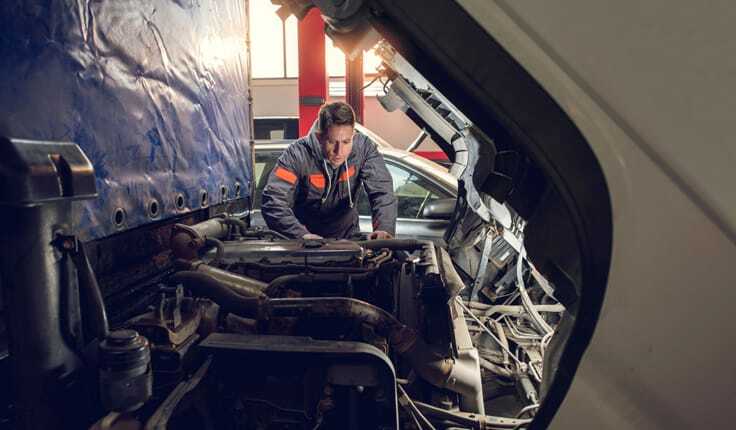 The FMCSA has regulations that govern the inspection, repair and maintenance of commercial vehicles, and drivers are required to keep vehicle inspection reports. Federal regulations prohibit vehicles from operating that are in a condition that is likely to cause an accident or a breakdown of the vehicle. Trucks that fail inspections can be ordered off the road until the necessary repairs can be made and the truck re-inspected. It requires precision and a tremendous amount of braking power to slow down and stop a vehicle that weighs in at 20,000 lbs. or more. A small problem with a truck’s braking system can become a big problem quickly if they are not inspected and repaired in a timely manner. When you are driving, you have a feel for your car’s stopping distance when the brakes are in working order. With a large truck’s air braking system, even if the brakes do not fail, the driver can feel when the braking distance begins to increase, which can lead to a total failure if the brakes are not repaired. Tires are not only what moves the truck, they are also a vital component in stopping the truck. Tires on large trucks must be inspected and changed as they begin to become worn because worn tires can cause a blowout, which can cause the driver to lose control of the truck and can even make the truck tip over depending on road conditions and speed when the blowout occurs. Even if the driver works for a trucking company that works with a maintenance contractor, the truck driver is still responsible for knowing what is happening with the truck’s maintenance. They are responsible to keep maintenance and repair logs, and they are required to keep the trucking company or fleet operator informed of necessary repairs or failed inspections. If the driver fails to conduct an inspection, or maintain the required logs, and an accident occurs that might have been prevented with timely maintenance, they can be held liable for the damages suffered by those who are injured. Who can I sue when I have been injured in a truck accident that was a result of negligent maintenance? If the truck that struck you crashed because of a brake failure, and the brakes failed because the driver missed an inspection that would have revealed the unsafe condition of the brakes, you may be able to connect faulty maintenance as the cause of your injuries. Accidents caused by mechanical failure can be challenging to identify. Your truck accident attorney will likely have to hire an industry expert who can examine the brakes and the maintenance logs, and collect the evidence necessary to prove your case. In order to prevail in these kinds of cases, you must have compelling evidence that can tie the failure to conduct proper maintenance and inspections to the cause of the crash and your injures from the crash. 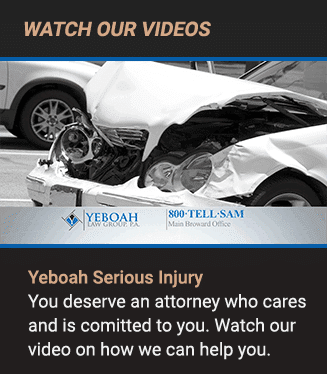 At the Yeboah Law Group we take injury cases from truck accidents on contingency, which means that we do not charge you attorney fees until we win compensation for you. If you have sustained a serious injury in a truck accident that was caused by the negligence of another driver, we represent your interest and we fight for justice in the form of fair compensation for your injuries. You are encouraged to call our offices at 1-800-TELL-SAM or complete our contact form to schedule a free consultation to ask questions about your case today.